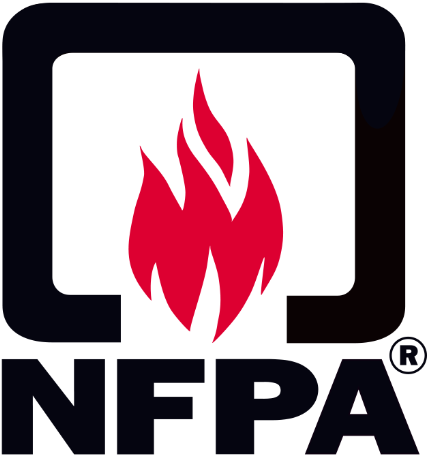 NFPA 30 is the flammable and combustible liquids code. The objective of this code is to provide basic safeguards to reduce the hazards associated with the storage, handling, and use of flammable and combustible liquids. 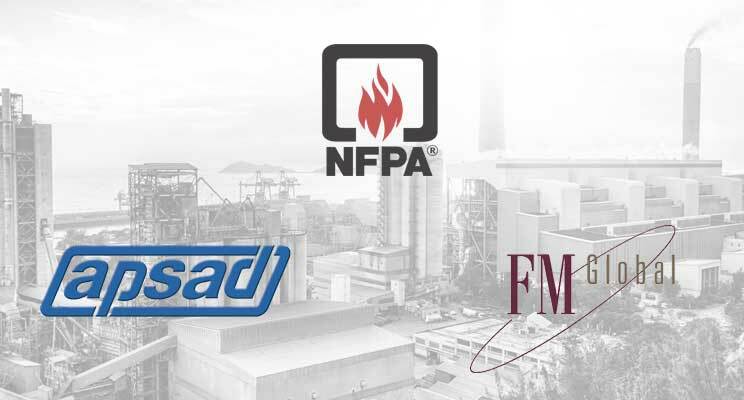 The requirements of NFPA 30 apply to users, producers, distributors and other parties involved in the storage, handling and use of flammable liquids. New corrosion protection requirements for non-metallic tanks. Improvement to requirements relating to the construction of enclosures for clarification purposes. Additional requirements for fire-resistant tanks. By Order of 27 April 2016: Don’t throw waste paper out with your refuse!